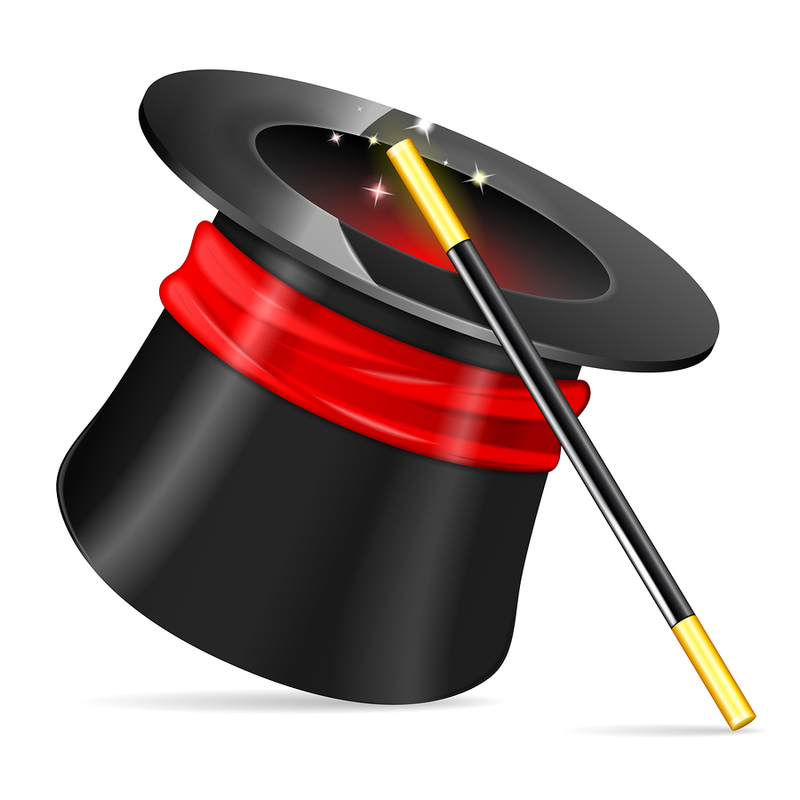 See a Magical Show in Portland July 23 | Joe Hayden Real Estate Team - Your Real Estate Experts! Go to Portland this July 23 to be dazzled by feats of magic, amazing illusions and world-class trickery. In other words, it’s a magic show. The three-hour show is full of fun and amazing tricks. Think you can figure out the secrets of magic? Go to the show and see if you can spot the sneakiness behind the illusions you see. That is, if you aren’t too amazed by the magic on stage. Be at the Saint Charles Exchange on July 23 from 7 to 10 pm, and be ready to see some amazing stuff. Magician Richard E. Darshwood will perform for three hours, tricking your eyes and filling the stage with amazing sights. Do you believe in magic? After this show, you just might start! Of course, cocktails help. Drinks will be served while the magician performs. Richard E. Darshwood has performed tricks for some of the biggest names in Hollywood and Nashville, including famed director Martin Scorsese and country music star Miranda Lambert. The Saint Charles Exchange mixologists will be creating amazing cocktails all night long, drinks that are almost as dazzling as the magic on stage. Comedy is all part of the act, so there will be plenty of laughs in-between all your “ooh”s and “ahhh”s. Find the Saint Charles Exchange at 113 S. 7th Street, in downtown Louisville just outside the historic Portland community. If you haven't been to the historic Portland neighborhood in a while, you don't know what you've been missing. This large Louisville neighborhood is changing. There's lots of new stuff being built in Portland, and even the older stuff is being renovated so more Louisville residents can take advantage of the beautiful historic buildings. Once, Portland was its own independent city right next to Louisville. This independent spirit is still very much a part of the community. You'll find all sorts of stuff to do here. Several historic homes have been turned into museums so every member of the community can enjoy them. Laura Bush declared Portland a Preserve America community in 2006, and lots of exciting things have been happening ever since. A new museum and arts district is planned for the area, along with several projects for the Portland Waterfront. Take a stroll along the Louisville Riverwalk, right next to the river, to see all the stuff that Portland already has to offer. And if you fall in love with this exciting part of Louisville, no problem. There are several homes for sale in Portland right now.